 We’re Going to CanJam London 2017! 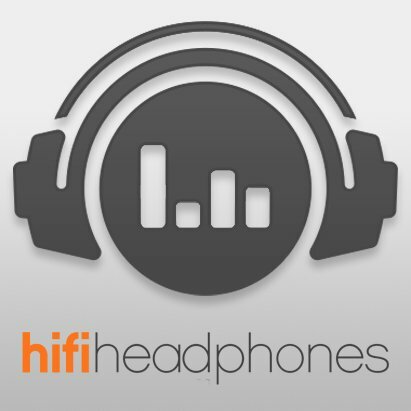 Hifiheadphones are happy to announce that we are going to be at CanJam London July 15th and 16th. Not only are we an official sponsor, we will also be there with our own stand showcasing some of our hottest and favourite brands. Part 1 – Hi-Fi+ magazine (itself a leading proponent of high performance personal audio) takes a moment to interview Head-Fi founder Jude Mansilla and CanJam Global head Ethan Opolion.